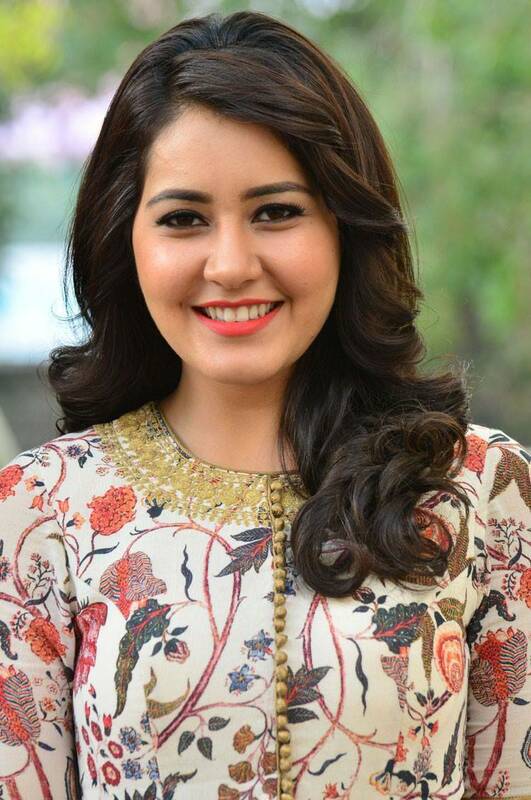 After Toli Prema, Rashi Khanna earned herself a big name in Telugu Film Industry. With Srinivasa Kalyanam, Rashi is eyeing another big hit which will boost her career in the right direction. She had accumulated great respect for director after watching the movie. She had shown immense confidence on director which seems to have given her confidence in the film making process. This year, Raashi will make her Tamil debut with Atharvaa, Nayanthara and Anurag Kashyap starrer Imaikka Nodigal, which is tentatively confirmed to hit the screens on 24 August. Raashi has signed four more Tamil projects and is quite sure to enter the Kollywood with a bang. She has signed two Tamil films as well. With Tamil films – Saithan Ka Bachchan and Adanga Maru, she is going to steal the limelight in South India. Rashi became part of Imaikka Nodigal before Anurag Kashyap. She had signed this movie before he became part of this venture. She was unknown the new world she was about to step in with Anurag. The thing which makes Anurag stand apart from other directors is his passion for movies which make him experiment a lot of stuff in the movies. Rashi was equally thrilled while shooting the movie. She finds the journey to be quite adventurous for herself. He convinced her to make the best out of each opportunity that this film industry offers. After all, it is all about the impact which can be made even in 5 minutes of screenplay. This triggered Rashi to put extra efforts to make her character more convincing in the movie. Rashi is all set to tie know with a Telugu guy. She was unknown to the Telugu traditions of marriage but with Srinivasa Kalyanam, she got a chance to understand the culture. After living through the marvelous journey in the movie, she was able to make up her mind to get married and settled with her personal life. She is quite confident that this movie is going to give a very delightful experience to the audience as well as far as family entertainment in considered. With a Telugu guy, it will be an amazing experience to see Rashi getting married in traditional Telugu style.